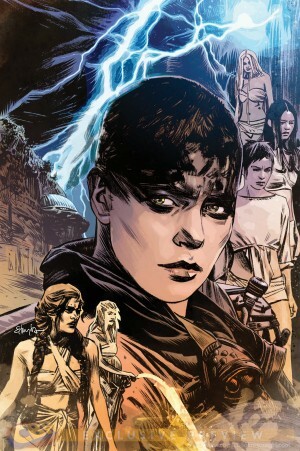 This week the most stand out comic has to be the movie prequel series Mad Max : Fury Road Furiosa. The movie was amazing and I can’t remember the last time DC/Vertigo did a mini series based on a movie that wasn’t one of their own. The mini series is also co written by the Mad Max creator George Miller which makes this part of the official story.